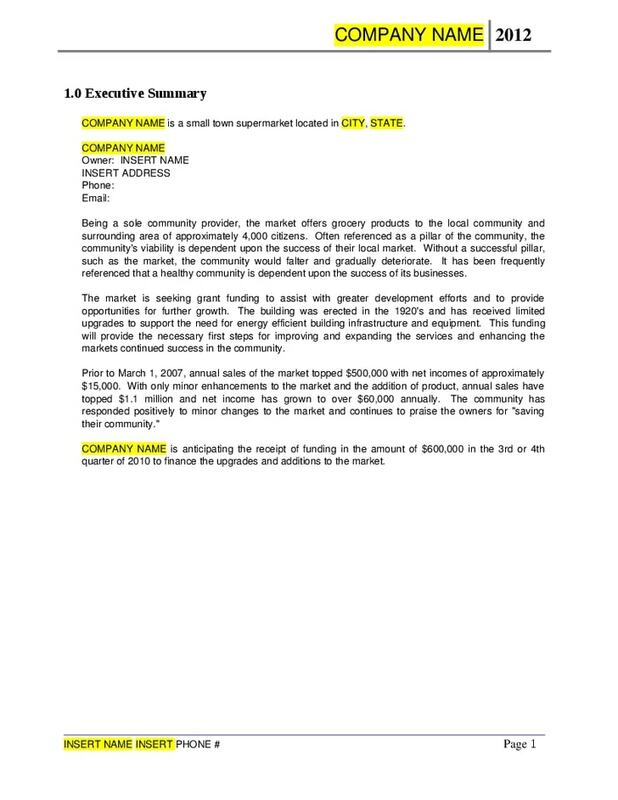 Planning to start your own convenience store business? You need a business plan first. Gone are the days when you can just start a business at any time you want as long as you have cash. The market has become too saturated that businesses come and go at a very fast rate. Investors are now very reluctant to pour their hard-earned investments in short-term deals as they are fearful they might not get enough earnings. 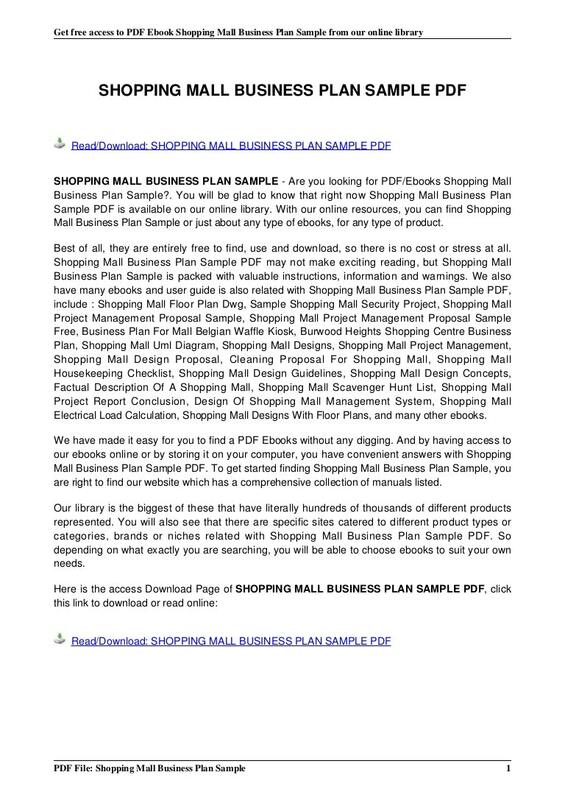 That is the reason why business plans are important when you start a business. It provides investors as well as other stakeholders necessary information about the company and its numerous activities. 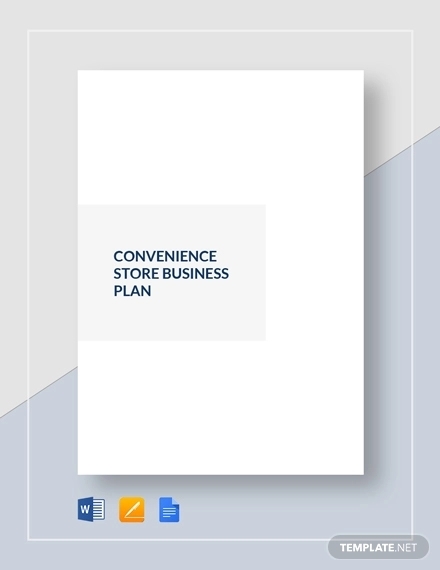 To help you create your own convenience store business plan, here are some examples (in PDF) you can use as reference. They are easy to download and they are all free as well. 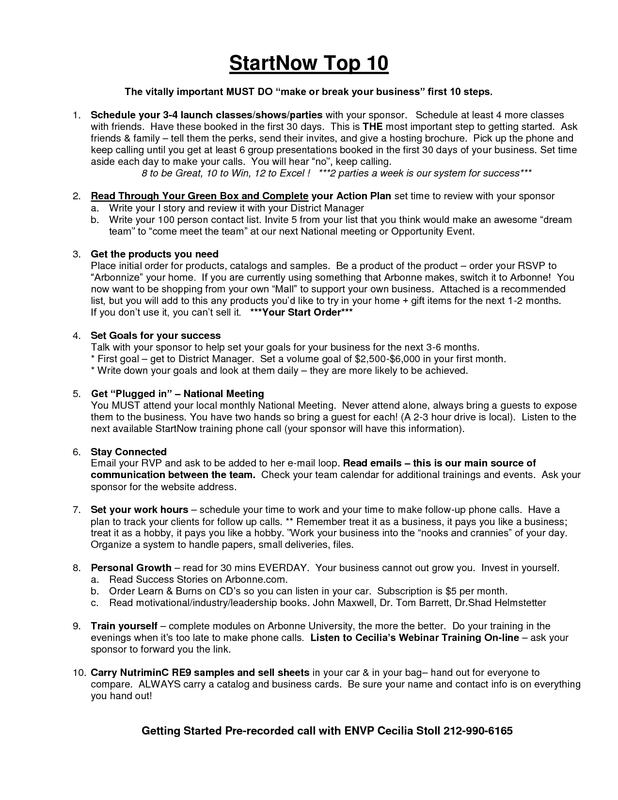 Listed below are some tips in creating a business plan. 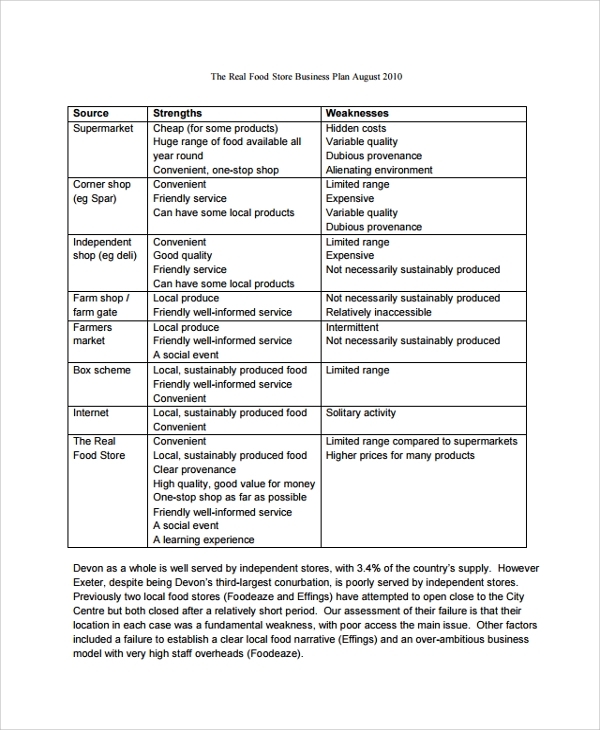 Take note that the tips provided below are not meant for a convenience store business plan only but for other types of business plan as well. Even if you plan on starting a single proprietorship, you still need a couple of hands to help you out in establishing your business. That is why getting a team is important so that they don’t only help you create a business plan but also assist you in handling daily business operations. You may or may not consider them as future business partners, so you need to clarify with them specific roles they will be handling. But if you already have a team in place, then there should be little to no problems in creating the business plan. Your team can either be composed of a combination of friends, relatives, business colleagues, or even individuals of whom you don’t have any previous relationships with but want to start a business with you. Research has shown that the main reason why businesses fail is due to the lack of research. Take note that research is not only conducted at the beginning but a continuous process for the business to achieve long-term sustainability. Nevertheless, research is still important when the business is still being established, specifically in the creation of a business plan. There are numerous research methods you can use especially when you will be using respondents as the main data for your business plan. 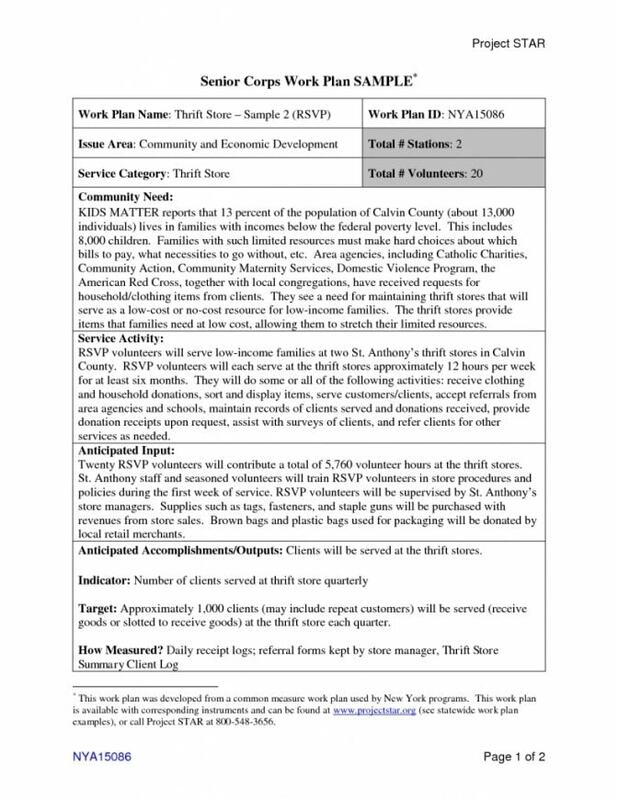 Interviews (phone, email, personal), questionnaires, observations, and focus groups are among the data gathering methods you can use to gather data from respondents. But if your research does not need respondents and is strictly focused on theories, then all you basically need are research materials. Research materials pertain to books, journals, publications, and online sources. Never assume anything in your business plan, as every information you provide should be backed up by facts and established data. Creating assumptions will only cause negative results for your eventual business and you will greatly suffer from heavy financial losses. A business plan has two main sections: marketing and finance. Marketing focuses on the creation of the product and how the product will be sold in the market while finance focuses on the earning capabilities of the business. That is the reason why marketing and finance have their own separate sections in the business plan. Marketing is probably the most important aspect of any business as it involves the creation and distribution of the product. Marketing does not only involve advertising and promotion, but the latter is still important in making sure people are aware of that kind of product or service being sold in the market. Marketing is also involved with the creation of the product, not starting with the raw materials that are needed to be purchased, but starting with a plan on how that specific product will benefit a certain market segment. In terms of finance, this relates to how the product can result to revenues and profits. 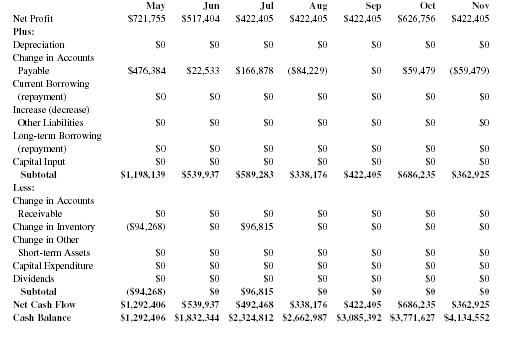 There are numerous financial analysis methods that companies use to create revenue and profit forecasts. Using these methods may not be 100% accurate, but they provide a necessary blueprint for all forms of financial data the company will eventually be undergoing. Most companies create a five-year financial analysis which covers all the costs the company will be incurring as well as the revenue and profit streams. The reason for this is to mainly provide data for investors as their decision to invest or not will depend on the stated financial analysis. Of course, they don’t only want to retrieve the initial amount they invested but also the interest that comes with it. Research is not the only method in creating an effective business plan. Consulting with industry experts is another way to make sure you incorporate the right data and information in the business plan. Industry experts are individuals who have achieved success in their respective industry or fields (i.e., entrepreneurship, technology, sales and marketing, finance, etc.). Take note that industry experts may or may not provide you with confidential information, as they may be using the said information for their own purposes. But whatever information they provide, it will be highly useful when you will be establishing your own business. A convenience store is basically a mini-supermarket. But you can’t pick up each and every item and sell them in your convenience store, in this case you might as well open your own supermarket. To help you narrow down the items you can sell in the convenience store, here are some products you should definitely sell. The liquids are grouped together by soft drinks, fruit juices, and water. These are the most important items to sell in a convenience store and this should be on the top of your priority list when buying supplies (although you may want to stock up more on water compared to soft drinks and fruit juices). 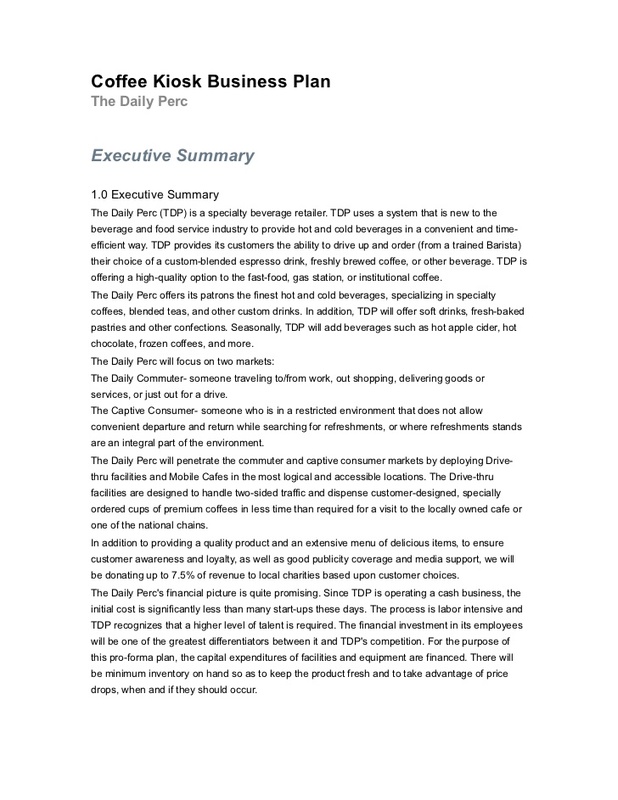 According to research, water and soft drinks are the most profitable items in a convenience store. These items can easily rake in large profits for your business, so make sure to get a deal with wholesalers so that you can get at least a week worth of supplies. Convenience stores are not known to sell healthy snacks, but major convenience store chains such as 7-Eleven, Lawson, and Mini Stop started to change that trend. They have incorporated sandwiches and low-calorie meals and have proven to be a big hit among customers. You should implement this in your own convenience store as well. The only problem when it comes to selling healthy snacks is the storage. These kinds of food are usually perishable, so you need a proper storage system so that these foods will still be editable even if it’s stored for more than a few hours. You can make your own snacks or find individual sellers and arrange a deal so that you can sell their food for a higher price. Take note when you will be making and selling your own snacks, you have to take account of the overhead costs when making these food items. A convenience store is never complete without junk foods. Even if healthy foods are being sold, people will still go for the ever so popular chips, chocolates, and other processed food. You can also consider soft drinks as junk food. Similar to soft drinks and water, junk foods are one of the most salable items in a convenience store. They are sold by the hundreds every day and people just keep on buying them. You can go for local junk foods or purchase imported ones. Convenience stores do not only center around food and drinks. Most convenience stores also sell bath (and laundry essentials). These products include soap, toothbrush, toothpaste, shampoo, conditioner, lotion, feminine wash, and laundry detergent, to name a few. Bath essentials have also been a staple in convenience stores because they provide convenience to customers who are looking at other alternatives aside from the supermarket. Additionally, individuals most likely forgot to purchase these items at the supermarket so they turn to convenience stores instead. So, it is the responsibility of the convenience store to provide these items to customers. Aside from bath essentials, school supplies are also the non-food products that are sold in a convenience store. School supplies are targeted mostly at students and individuals who are working for an academic institution. Similar to bath essentials, school supplies are sold to individuals who are looking at another venue to purchase these items. The reasons might involve the person forgetting to purchase the product in a store or the person just wanting to purchase the product in a location that is more convenient to him or her. Until only recently, convenience stores have also started selling medicine (prescription and non-prescription). Business owners have created an idea to merge a pharmacy and a convenience store into one business. 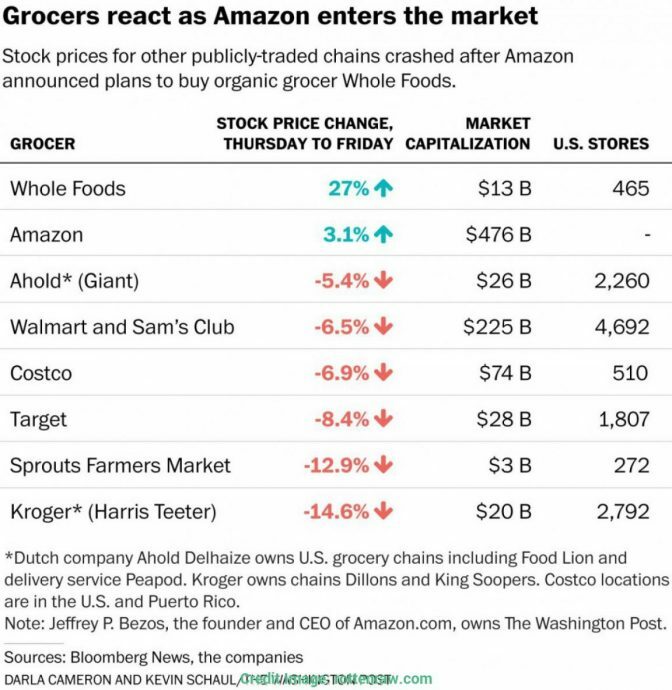 And the result is a pharmacy-convenience store industry which has promisingly become very profitable. Setting up a pharmacy together with a convenience store is much more difficult since there are numerous licenses and requirements that need to be accomplished first before the business can open. Additionally, employees also need to be registered pharmacists as this is a requirement by most countries in regards to people working in a pharmacy. Medicines are not a requirement to be sold in a convenience store. Even non-prescription medicines are still very salable and they are not as expensive as the prescription ones. US-based 7-Eleven is the largest convenience store in the world. The store currently has over 8,600 stores in North America and around 43,500 stores throughout Latin America, Europe, Asia, and Australia. FamilyMart is one of the most popular convenience stores in Asia. It was founded in Japan and operations quickly expanded to China, Taiwan, Vietnam, the Philippines, and recently in the US. This Indonesia-based convenience store has over 3,000 stores across Jakarta, Bali, Sumatra, and Sulawesi. Tesco Express is the biggest convenience store in the United Kingdom. Tesco currently operates 6,500 stores around the world. Ministop is another Japan-based convenience store which has proven to be very successful outside its home soil. It currently has stores in the Philippines, Korea, Vietnam, and Indonesia. CBA is the Eastern Europe equivalent of 7-Eleven. Founded 1992 in Hungary, CBA currently boasts 5,000 stores across Romania, Serbia, Bulgaria, Slovakia, Croatia, and Poland. 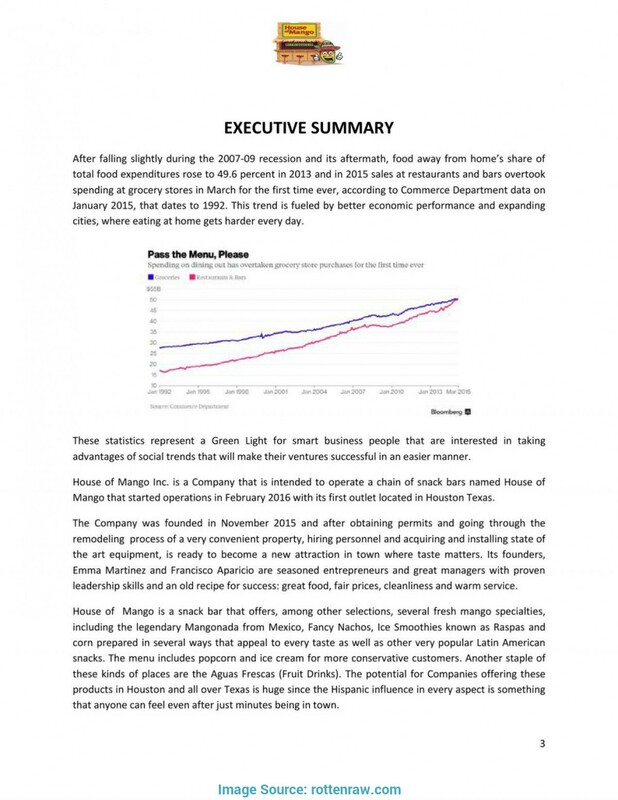 We hope you found this article to be informative as well helpful when you will be creating your own convenience store business plan.